Breeding dogs within the service dog industry is both challenging and rewarding. 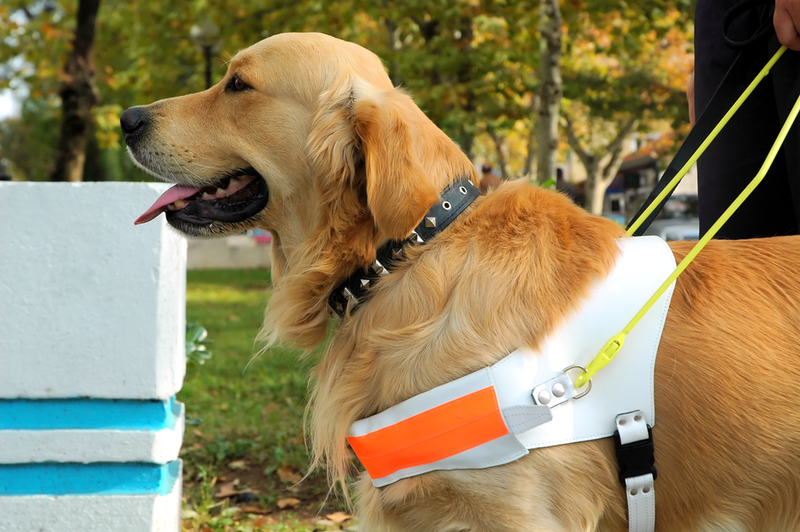 Across the globe Guide Dogs, Assistance Dogs, Police Dogs, Military Dogs and dogs working in Border Protection and Corrective Services are required to perform complex tasks in unique environments. Although there are differences in standards around the world, it has been proven that breeding lines developed for the service industry transfer well between countries. It is a fact that international collaboration in breeding service dogs results in higher, more consistent standards. Career Dogs Australia can help you research and acquire the traits from the breeding dogs you desire, not just those that happen to be available on your door step. The breeding of these remarkable canines is where success must first be achieved. Without appropriate pedigree research, experienced selection of breeding dogs and knowledgeable people driving the program, your colony’s success rate will struggle to improve. Trainers of service dogs are becoming more aware that science, quality selection and specialist advice is the key to producing dogs that are up to the task. Demands for increased production, efficient breeding programs, socialising and training programs; and affordable systems that produce a high success rate, are increasing. That’s why Career Dogs is here – To support your program and your team. Contact Career Dogs Australia and find out how applying a little experience and science to your program will give your breeding program a quantum leap into the future.